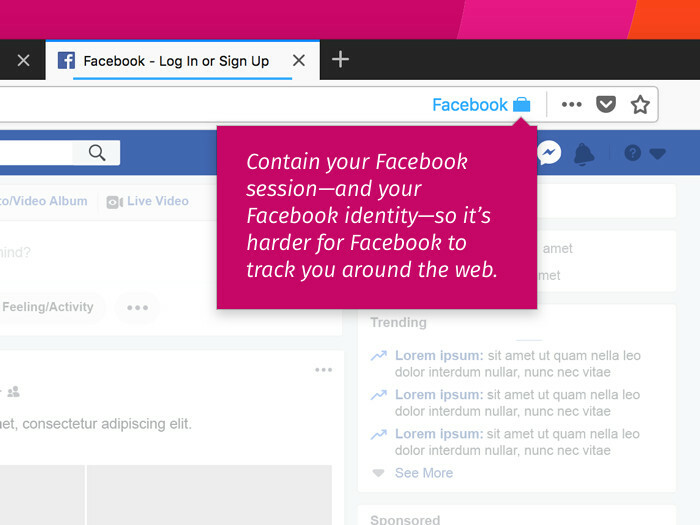 Mozilla is making it a lot harder for Facebook to track your online activities and site visits by launching a Firefox add-on that confines your Facebook session into an isolated tab. 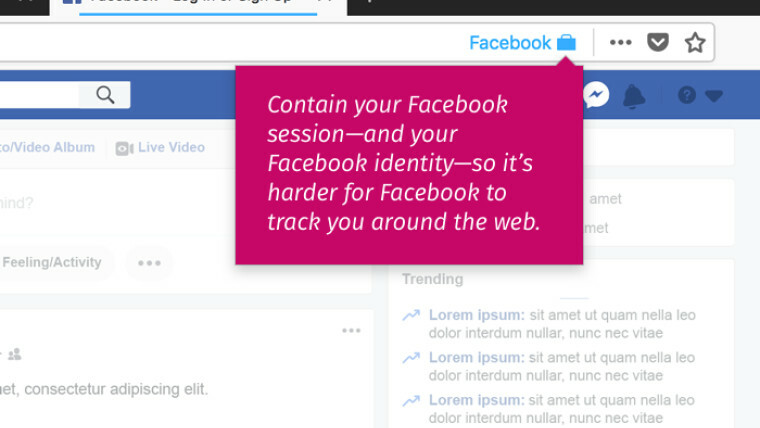 Called Facebook Container, the add-on basically separates your Facebook activities from the rest of your online session. The maiden version of Facebook Container was released at the height of the privacy fiasco affecting the information of some 50 million Facebook users whose data were allegedly mined by Cambridge Analytica, a political consulting firm that aided in the campaign of Donald J. Trump for the U.S. presidency. For starters, the add-on is designed to delete your Facebook cookies and log you out of the site the first time you use it. The next time you sign in to your account, the session will be loaded in a blue-colored container hat's separated﻿ from your other web activities. Once you click on an external link or visit non-Facebook sites, Firefox will redirect you to a tab outside of the container. 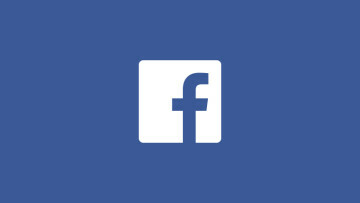 Keep in mind, though, that hitting the Facebook share button on external websites will load your session back to the Facebook Container and the process will then send information about the website you last visited. It's worth pointing out that some website features may not work properly outside the Facebook Container after installing the add-on, including embedded Facebook comments and like buttons. 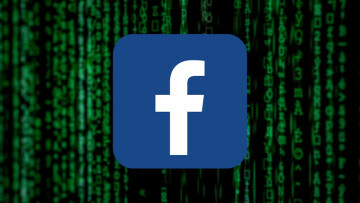 You won't be able to create an account or log in to websites using your Facebook credentials as well because the plugin isolates your Facebook activity from the rest of your web session. However, it should be noted that the add-on is not meant to stop Facebook from using the data you've already shared with the site for whatever purposes. 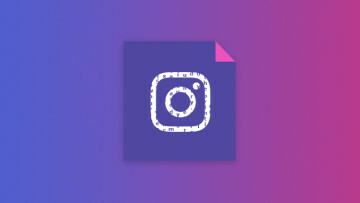 This includes your Facebook comments, photo uploads, likes, and the information you've shared with apps linked to Facebook. 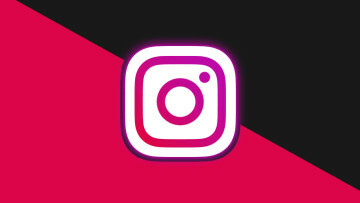 Mozilla warns that while this tool is intended to block Facebook's tracking software other ad networks will still be able to collect data associated with your Facebook activities and regular web browsing. To better protect your data, you may want to tweak your Facebook settings.